Huge Residential Building Lot 130 x 450′. Between the towns of Midland And Penetang, LOTS of Privacy. Sunnyside Area. 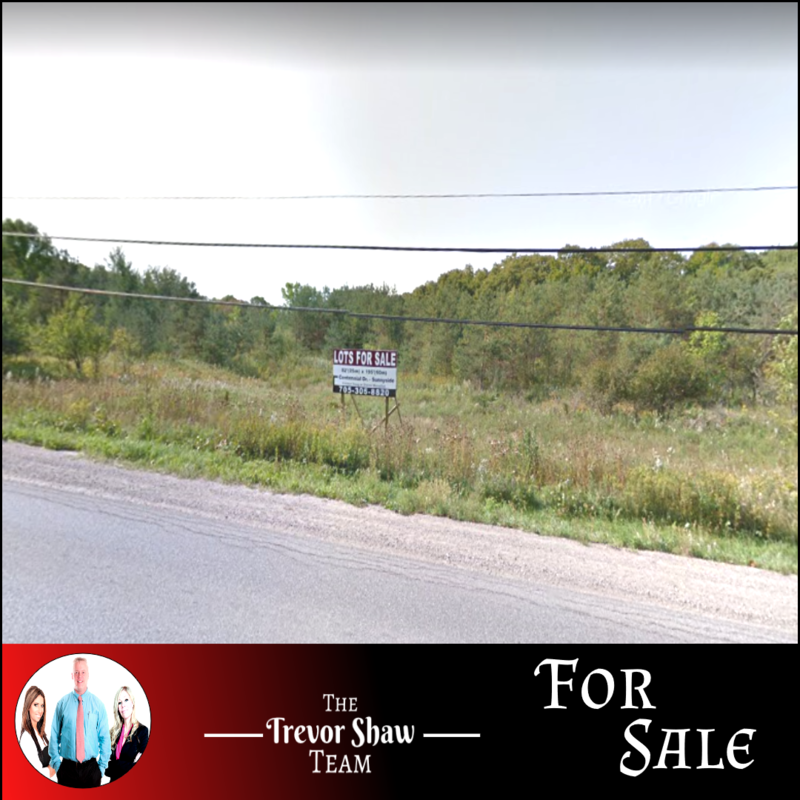 Total 1.3 Acres. Hydro & gas at Street. Septic System Required. Buyer Responsible For Lot Levies. Tax assessment info TBD. Motivate Vendor!! 2 Lots Available! Call For Details! !